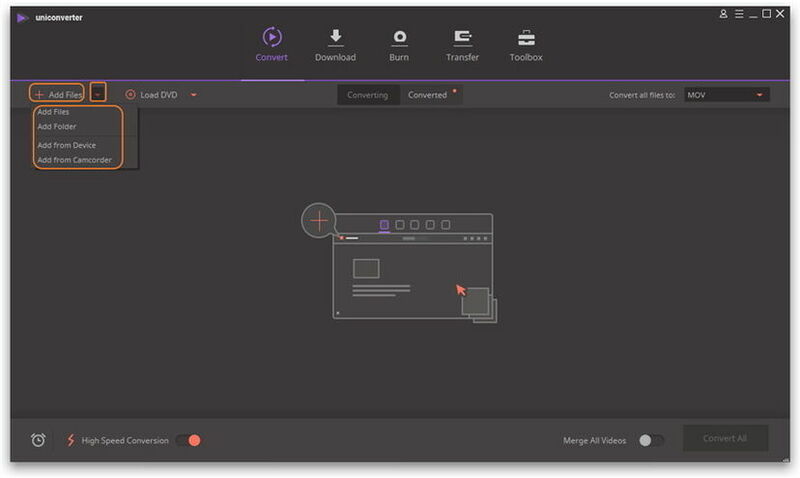 AVI is a format that is used all over the world to certify those videos and the audios are played and it is that the format is embedded within almost all the major platforms of the world. 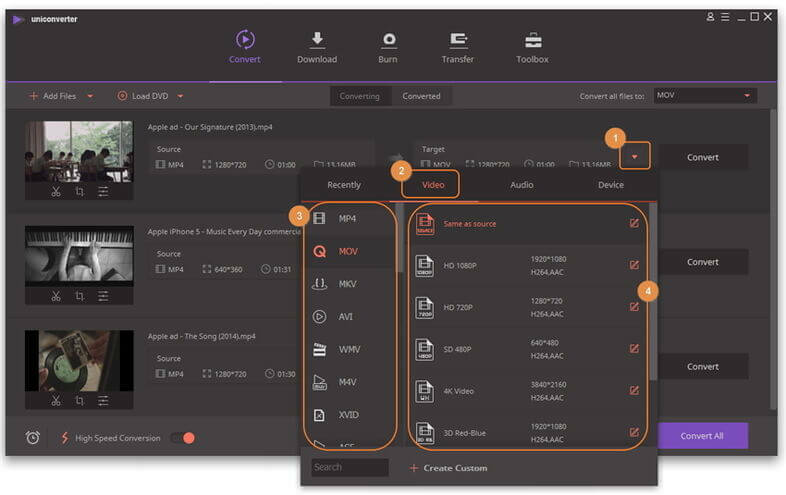 To check that the used gets the finest it is also embedded within the QuickTime and the results are definitely awesome. However sometimes the use might face issues and the tutorial has been written to provide knowledge to the users so that they get an insight when it comes to the subject. AVI has a huge subscriber base and if the format is not being played as it should then it disturbs the user who then dumps the program totally. I just upgraded to the OS X Yosemite (10.10.3) and now all of a sudden my quicktime player doesn't recognise .avi files. its saying that all files I have that are .avi are either damaged or may not be a movie file that is compatible with QuickTime Player. Do I need to update my QuickTime Player also? how do i do that? Also, after the upgrade to OS X Yosemite (10.10.3) my screen keeps flickering and made my computer slow. The solution is simple and the user needs to note that the following process is followed in order to resolve the problem the process is simple and the steps are to the followed in the same order in which they appear. Step 1 The user needs to visit http://www.perian.org/ to prepare for the process. 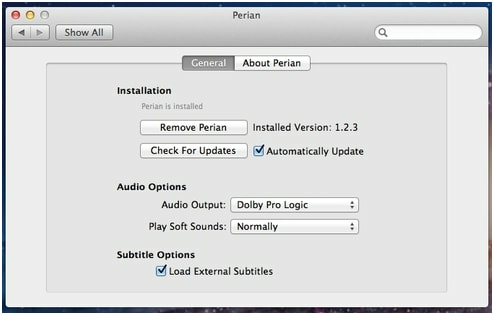 Step 2 The user then needs to download the Perian i.e. the Swiss Army knife for the QuickTime player. Step 3 As a last step the QuickTime and all the related services are to be restarted. A complete system restart is recommended to get out of the issue and to finish the process in full. 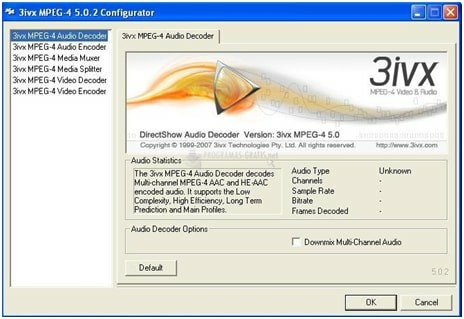 Wondershare Video Convertor Ultimate is the unsurpassed and the state of the programs that would make certain that the AVI is not only converted to QuickTime related format but the user also gets the program installation, so that the other conversions are also made easier and simpler. Step 1 Rightly download the program via the download button above and then launch it on your computer. Step 2 Click Add Files button in the upper-left corner to add the AVI files you want to convert. Or you can directly drag and drop them to the program's main interface. Note: You can add several files in one go as the converter supports batch conversion. 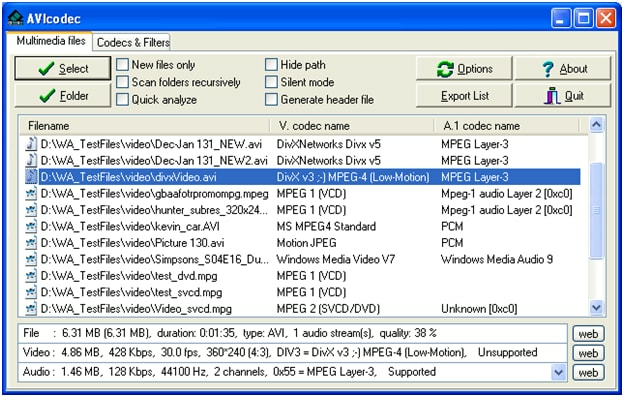 Step 3 Click the down arrow button from the Target box and select Video tab, choose QuickTime MOV in the left sidebar and select the video resolution in the right to confirm the output format. Step 4 After the format selection the Convert or Convert All button is to be pressed to complete the process in full and to get the outcome in line with the expectations. Step 1 Download and install the codec from the URL above. 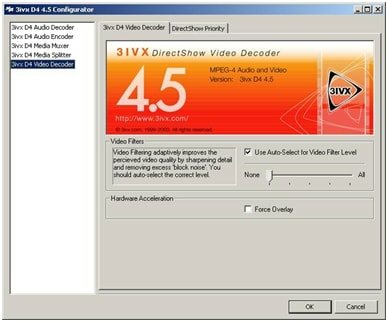 Step 2 Confirm that the 3ivx DIVX doctor is then also installed from the URL. Step 3 The AVI files are then to be dragged and dropped onto the player to certify that the user gets the finest view. 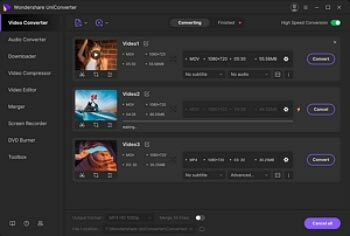 Conclusion: QuickTime is software that is loved by the people all over the world to play files and movies without any issue. The need of the hour is to delve deep into the learning phase of this program so that the outcome in line with the requirements are obtained without any glitch and problem.